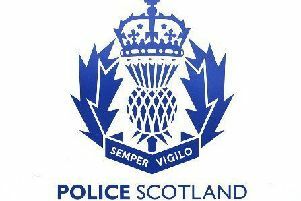 A total of five people were charged with minor drugs offences during the Magic Wheel Festival, held within Kincardine Castle, Kincardine O’Neil on Saturday, May 20th. Four males aged between 22 and 39 and a 33 year old female were charged after personal quantities of drugs including Cocaine, Ecstasy and Cannabis were recovered. Reports will be submitted to the Procurator Fiscal. Inspector Matt Smith of the Marr Community Policing Team who was in charge of policing the event said: “The vast majority of individuals attending the music festival behaved very well and conducted themselves appropriately. “The policing operation was assisted by the organisers and their security team and I’m sure those attending had a really good time.